Many paid VPN services offer VPN apps or configuration files that can be used for mobile devices as well. However, not everyone needs access to multiple devices, and many consumers don’t really browse the web from anything else but their phone. This explains why some companies offer free VPN services. Regardless of whether it’s a free or paid service, we feel that there are some features that any mobile VPN service should provide. This is just a general guideline that we feel should be standard in any mobile VPN service. Simple registration: The last thing you want to do is spend several minutes confirming, verifying and re-verifying your accounts. It also defeats the purpose if you have to verify any personal information in order to set up the VPN account for a mobile device. Ease of use: It’s a mobile application meant to be used on the go by non-tech savvy users (those are likely to prefer paid VPNs), and having an easy to use interface that just works is a must. 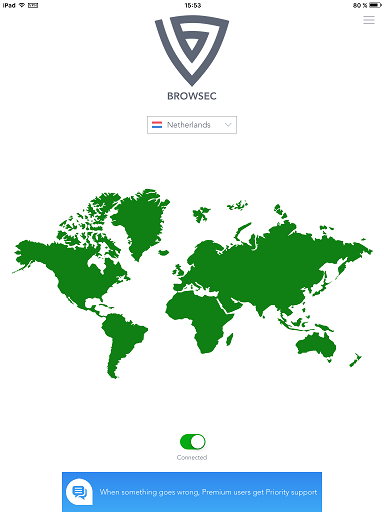 Number of server locations: Not as important as in a fully-featured VPN service, but variety is always nice for speed, latency and access to geo-locked content. 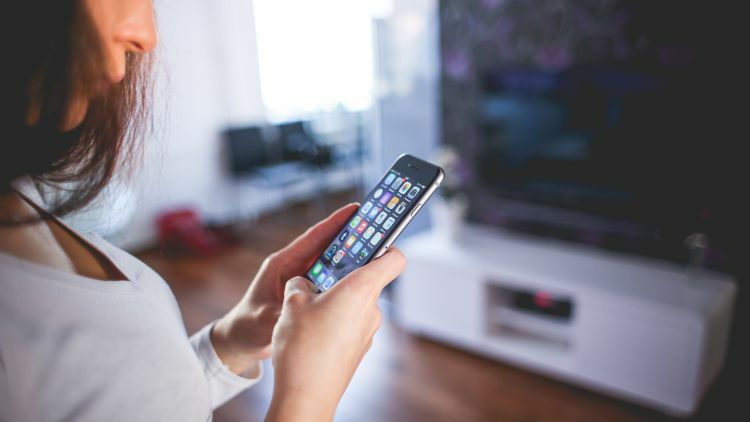 Good speed: Performance of mobile devices have grown, and that includes their wireless capabilities being possible nowadays to reach over 100Mbps on a smartphone or tablet. 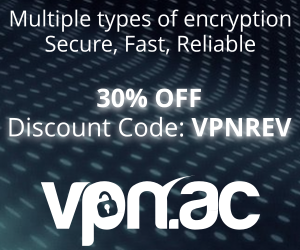 For this reason, it’s important to find a VPN service that takes advantage of the hardware and gives you the best experience. Ensure security and privacy: Just because a service is free doesn’t mean that it shouldn’t provide any protection of data and identity. Come with some extra features: For example, an ad-blocker that works, to keep those annoying ads from interrupting your browsing, gaming or media streaming. 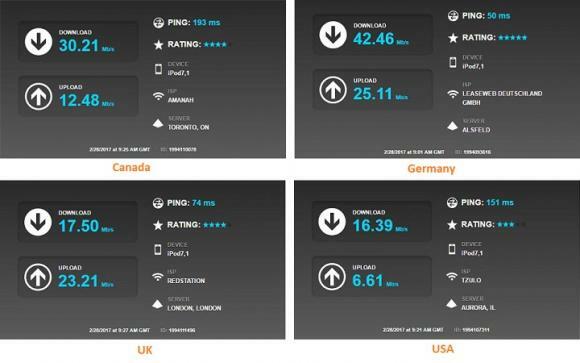 As mentioned before, this is a general guideline, some services may excel in some departments and lack in others, but overall, you should be looking for the same quality standard in your VPN service. We will walk you through a couple of tests that were ran on each service individually, which should give you a good idea about the service quality. Apart from that, particularities will be explained if they are available. 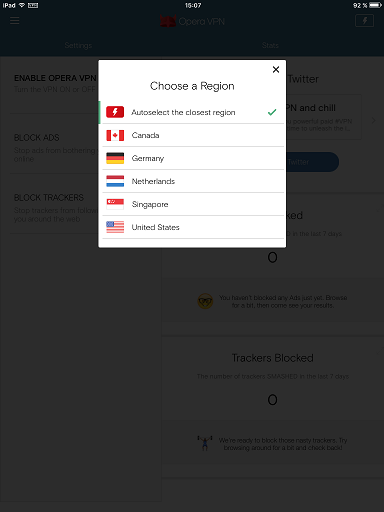 Opera Free VPN for iOS was very easy to install and run. There was no information required in order to activate the account, no verification of any sort. 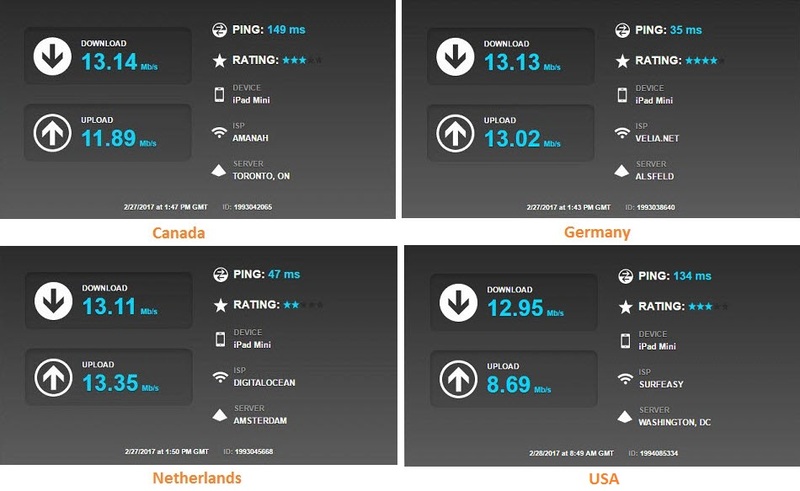 There are five server locations to choose from: Canada, Germany, Netherlands, Singapore and United States. 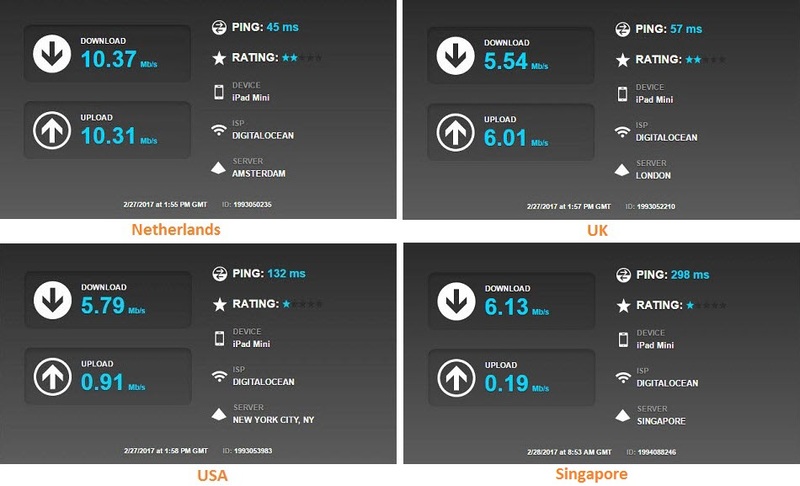 Here is what the speed test results showed. We were very satisfied with the results. The browsing was fluid, there were very few no interruptions and the service re-connected automatically when the internet was interrupted. The Ad-blocker worked fine, we saw no ads whatsoever in about 2 days of using it full time for browsing and streaming media. Here is a quick look at what we liked and what we didn’t. 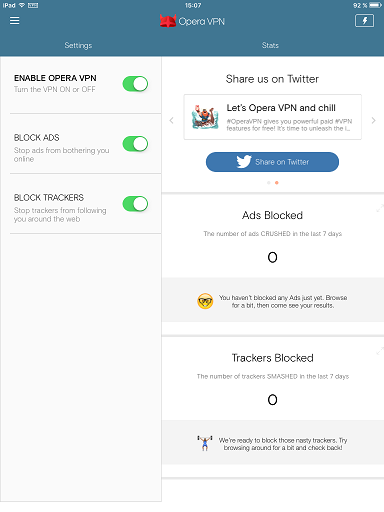 It is worth noting that Opera also offers a free proxy or so called “browser VPN” which is built-in into their desktop browser. Here is our full review of Opera VPN which covers the browser feature and their free VPN for iOS. 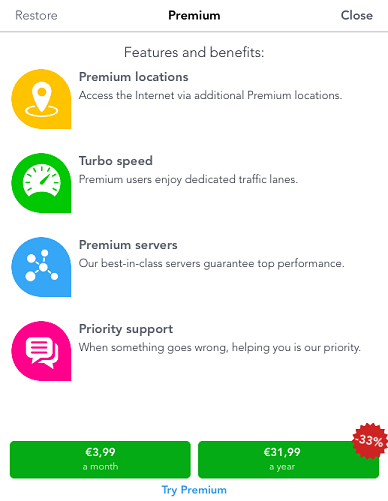 As mentioned above, there is a possibility to go premium and this is how what the differences are and how the pricing plans look like. 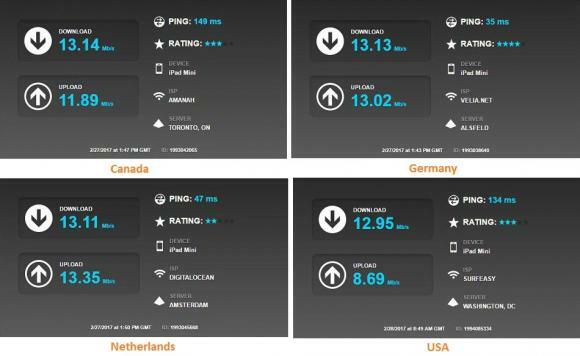 The speed test results were quite good for a free mobile VPN, although not as fast as some others. The browsing experience was good, we had no interruptions or disconnects and streaming media was not a problem even with High Definition streams on Youtube. 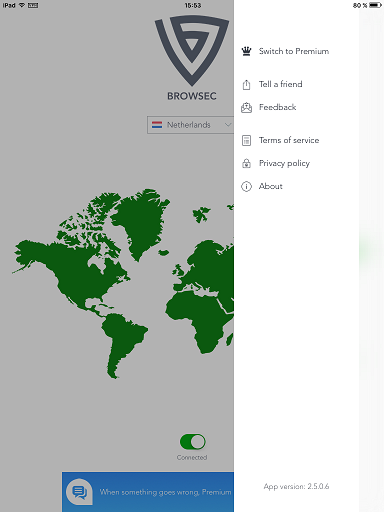 Browsec also provides a free proxy addon for browsers (or “browser VPN”) which we reviewed recently: Browsec VPN Review. The addon comes handy if you are looking to tunnel your browser traffic, too. Windscribe VPN is a sturdy VPN service with a lot to offer. 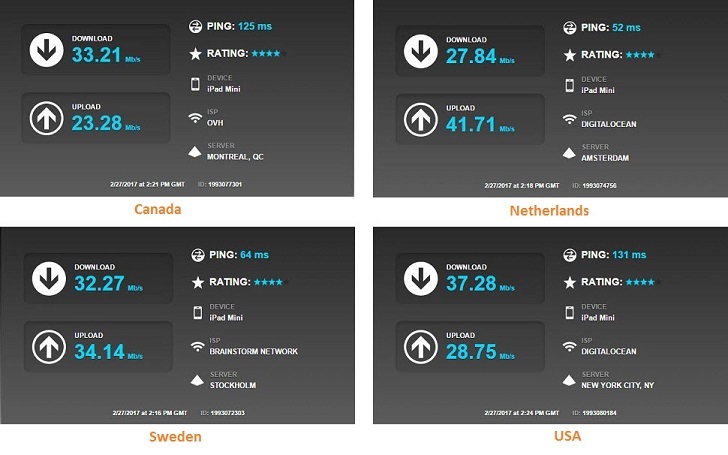 They provide 2GB of traffic on the free account and provides access to 11 locations: US east, US west, US central, Canada East, Canada West, Germany, Netherlands, Luxembourg, UK, Hong Kong and France. At sign-up, Windscribe VPN required an username and an e-mail address, but apart from that, the rest of the process was smooth and we were able to connect in no-time. The application is intuitive and performed very well during our tests. 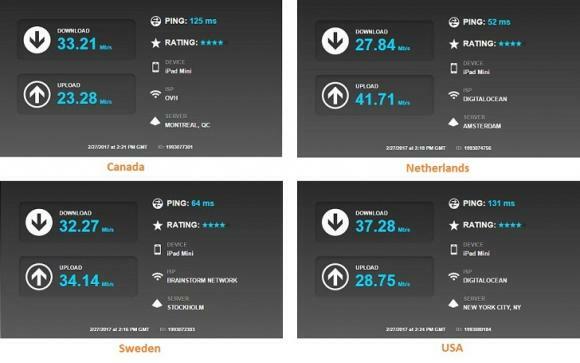 The speed test results were very good as well, a clear projection of the quality services they offer. The browsing experience was great, no interruption, disconnects or any issues regardless of the type of usage. 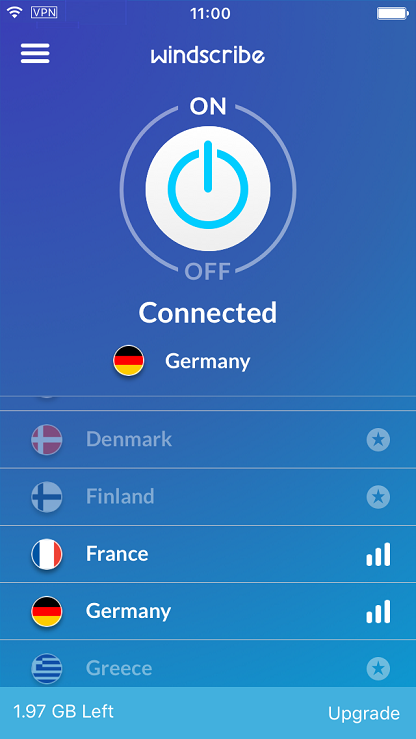 Windscribe VPN offers a fully-featured VPN service as well. For more information, we recommend reading our full review. 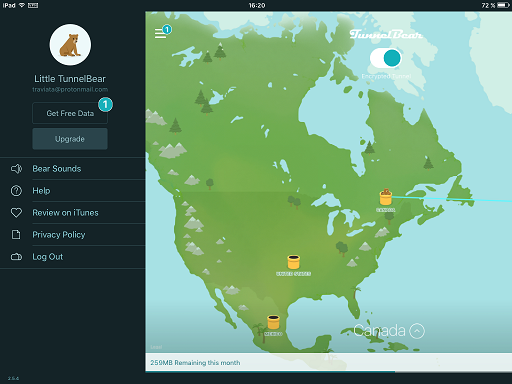 TunnelBear Free VPN for iOS is a bit different than the other services presented above. The difference is that they only have a limited (500 MB / month) free trial with the option to earn extra traffic for free via different surveys, re-tweets and so on. However, they do offer a paid plan which looks like this. The setup process had an extra step where your e-mail address is required for setting up the account and a verification e-mail is sent to your account. Apart from that, it really depends on the payment method you choose to pay for the service. 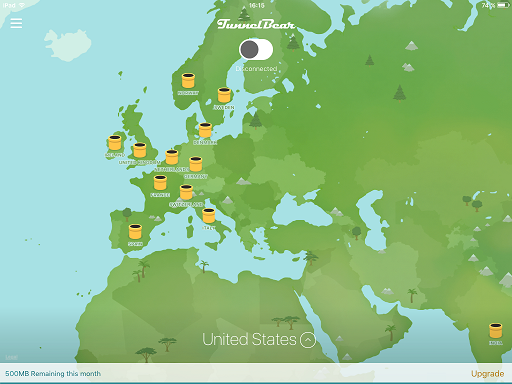 Apart from the major credit cards and bitcoin, apparently they accept payments via jars of honey, although we would personally prefer keeping the honey. The speed test results were the best out of all the services tested in this review. We were able to stream three different videos (one of them was live) before we saw the smallest stutter in the quality, which is quite impressive. The simplicity and ingenuity of the application made the experience as a whole very pleasant, feeling that was surpassed only by the performance. We made a short list of what we enjoyed about the service and what we think could use improvement. 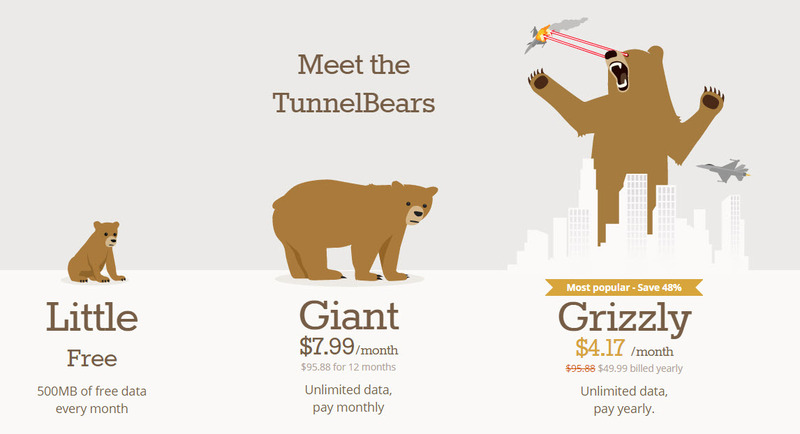 To find out more about Tunnelbear and their full-feature VPN, check out the review we made over a year ago. 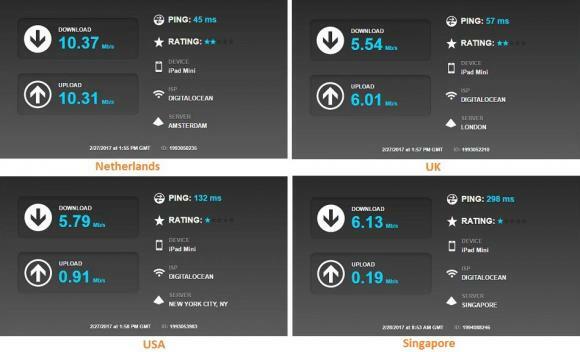 In conclusion, choosing a VPN service for your iOS devices needs can be tricky with all the names available. We presented you with the top of the line products available at the moment of the review and hopefully we helped make your choice a little easier. Different features have different effects on potential users, which is why we know that in the end it all comes down to efficiency and the quality of experience. As final words, remember: to maximize protection, get better speed and support in times of need, you should use a paid VPN instead of free ones, which are rather designed for casual use only.